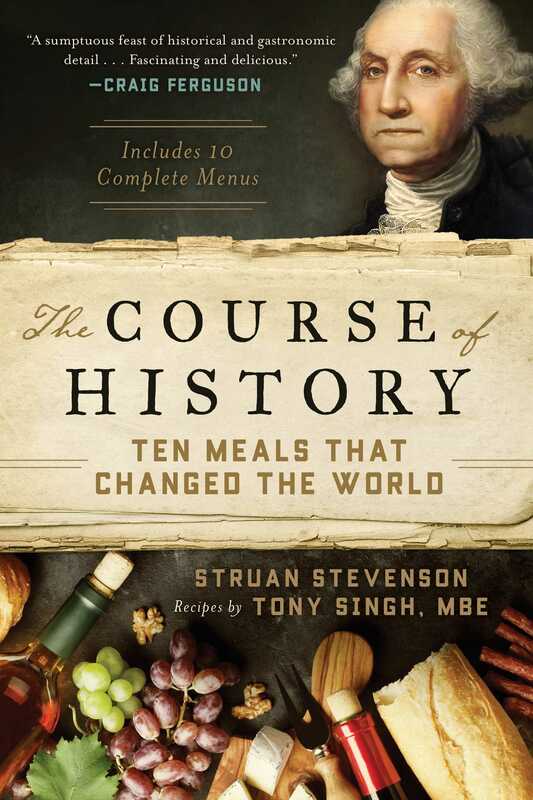 An entertaining seat at the table of ten power meals that shaped history—including the menus and recreated recipes! Some of the most consequential decisions in history were decided at the dinner table, accompaniedand perhaps influencedby copious amounts of food and drink. This fascinating book explores ten of those pivotal meals, presenting the contexts, key participants, table talk, and outcomes of each. It offers unique insight into the minds and appetites of some of history’s most famous and notorious characters, including Bonnie Prince Charlie, George Washington, Alexander Hamilton, Thomas Jefferson, Adolf Hitler, Winston Churchill, Joseph Stalin, Mao Zedong, and Richard Nixon. Feasting on leg of lamb, Bonnie Prince Charlie doomed the Jacobite Army at Culloden. A uniquely American menu served with French wine lubricated the conversation between rivals Jefferson and Hamilton that led to the founding of the US financial system and the location of the nation’s capital in Washington. After schweinwürst and sauerkraut with Adolf Hitler at his Berghof residence, Austrian chancellor Kurt von Schuschnigg agreed to the complete integration of Austria into the Third Reich. Celebrity chef Tony Singh has researched the menus and recipes for all ten dinners down to the last detail and recreates them here. The book contains fifty-five recipes from soup to desert and lists the spirits as well. Tony Singh MBEis a Scottish chef and restaurateur, and a member of the Royal Academy of Culinary Arts, Master Chefs of Great Britain, Craft Guild of Chefs. He has received numerous awards and honor, is the author of several cookbooks, and has been featured on television cooking shows. He lives in Edinburgh.